Foothills Conservancy of North Carolina will host a special discussion with award-winning author Randell Jones on Jan. 23 at the History Museum of Burke County, located at 201 W. Meeting St. in Morganton. Jones will speak on the Battle of Cane Creek and its significance to the American Revolution, in connection with the Conservancy’s upcoming effort to preserve the battlefield site. 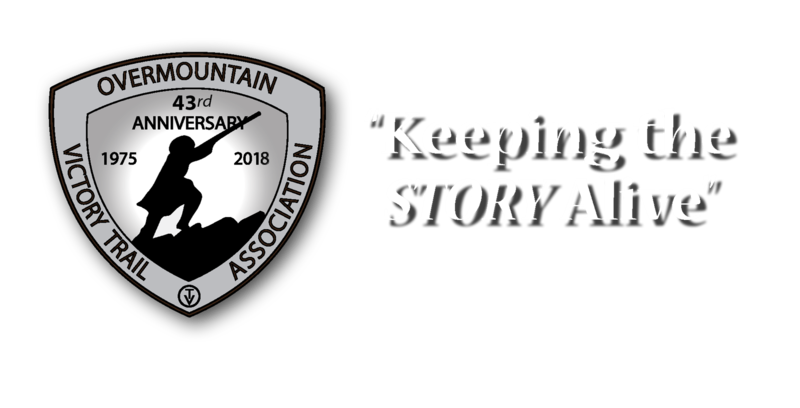 Jones, author of “Before They Were Heroes at King’s Mountain,” will summarize the history of the Overmountain Men of 1780 and the backcountry Patriots of North Carolina, South Carolina, Tennessee and Virginia who turned the tide of the American Revolution in the south. The discussion will then focus on the Battle of Cane Creek, which was fought on Sept. 12, 1780 in a community now known as Dysartsville, located in southeast McDowell County. Jones will address the battle’s significance in connection to the Revolution, specifically its role as a preface to the victory at King’s Mountain. The program will be open to the public and will set the stage for the Conservancy’s upcoming efforts to explore the Cane Creek site, supported by a $40,000 grant from the American Battlefield Protection Program undefined a component of the National Park Service. Foothills Conservancy Stewardship Director Andrew Kota said the group is excited to bring this discussion to Morganton. The grant and subsequent exploration undefined to which the Overmountain Victory Trail Association also contributed $5,000 undefined could yield later preservation and interpretation programs involving the site. 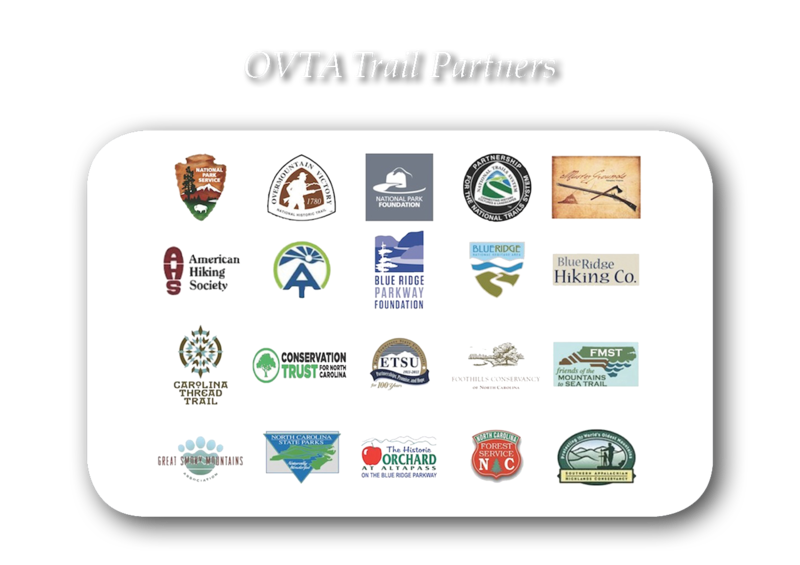 In a press release regarding the donation, OVTA President Mark Bowen said the organization is working collaboratively with Foothills Conservancy in its preservation efforts. Founded in 1995, Foothills Conservancy has protected more than 47,000 acres across eight counties of the eastern Blue Ridge Mountains and foothills. The discussion with Jones on the Battle of Cane Creek will begin at 6 p.m. on Jan. 23 and will be open to the public. There is no cost for admission, and interested community members are encouraged to participate. For more information about the discussion with Randell Jones, call 828-437-1777. For more information on the Foothills Conservancy, visit www.foothillsconservancy.org.